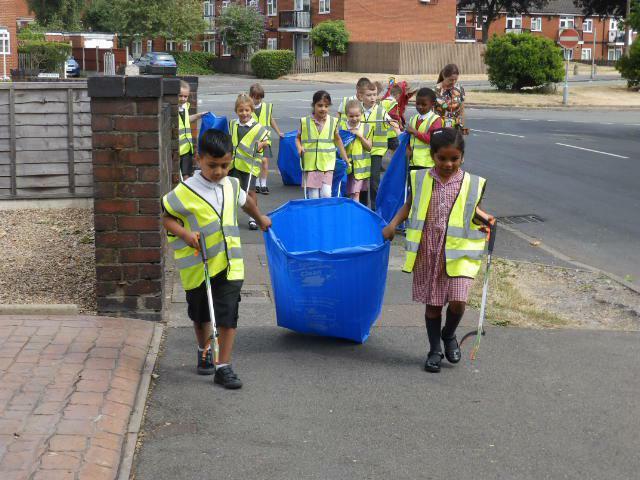 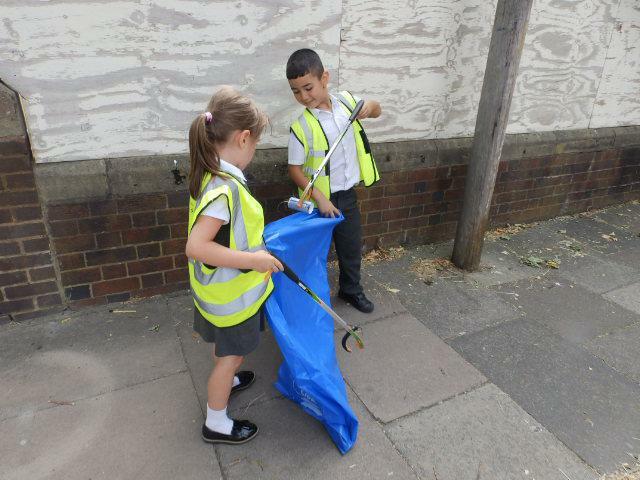 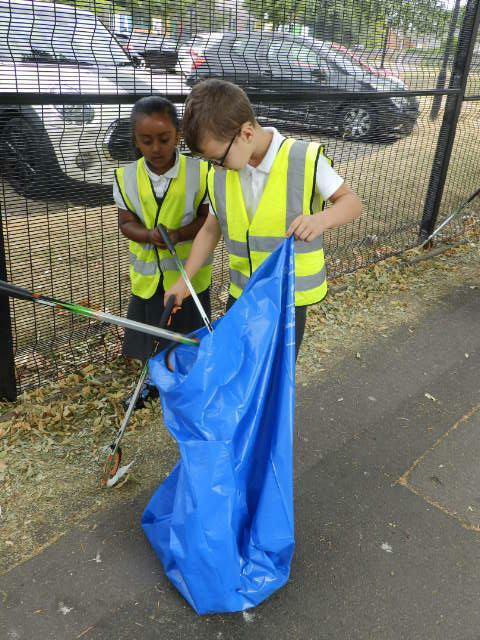 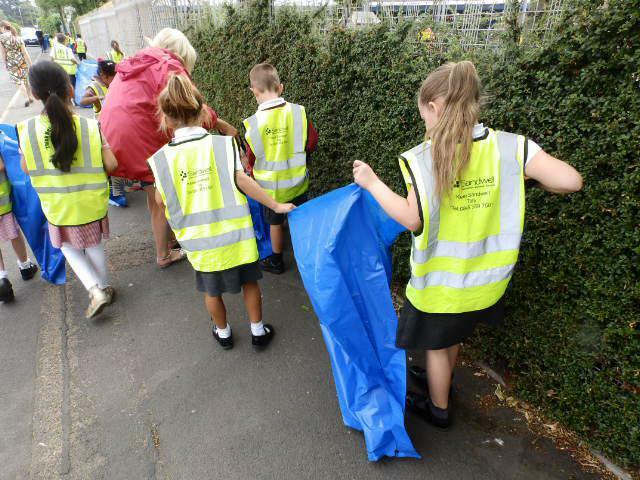 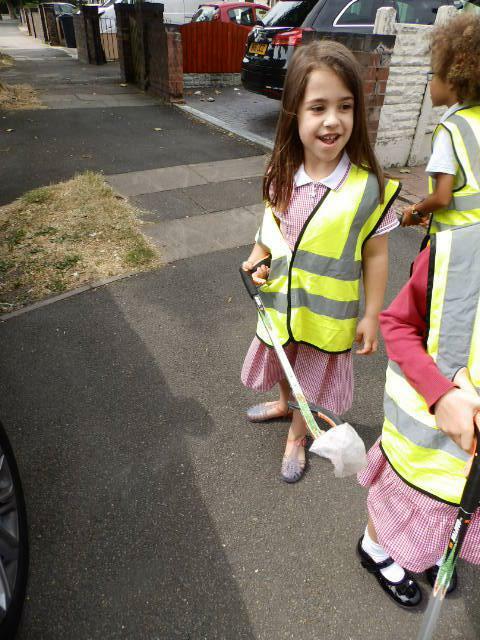 This morning our School Council, buddies and tidy-up team took part in a Litter Watch Walk. 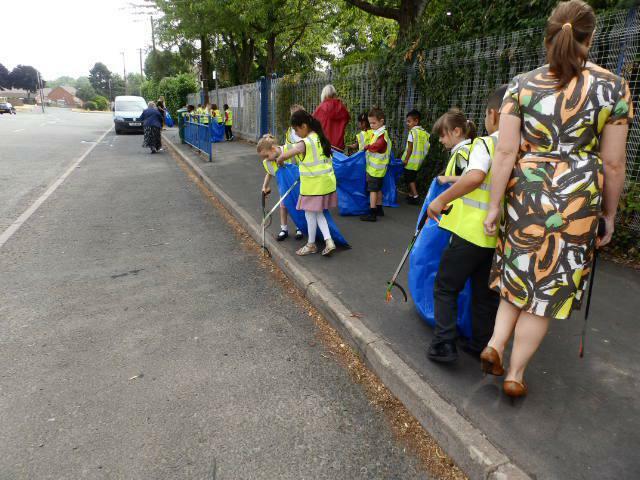 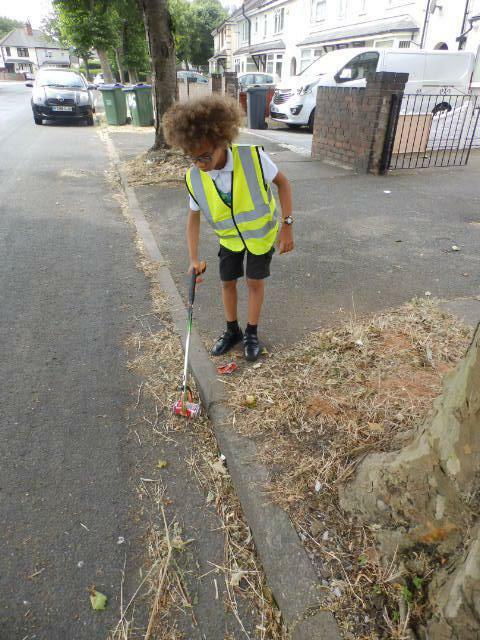 The children went down Silvertrees Road and up Manor Road collecting all of the litter that was on the street outside our school. 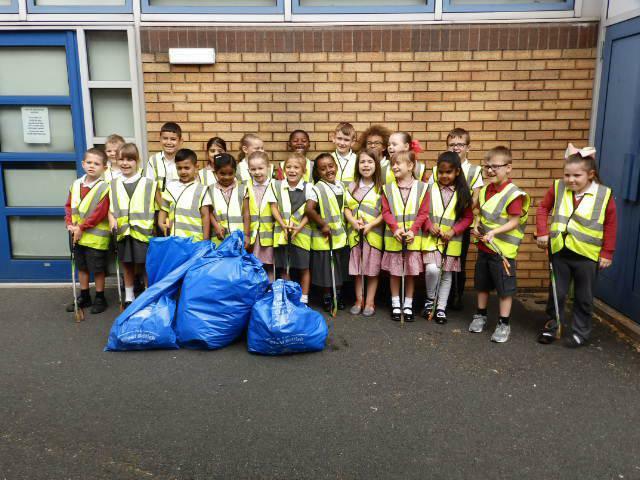 They did a fantastic job of cleaning up our streets.